The best Givenchy collection ever- iconic! Thank you ! Mariacarla Boscono is so classy in this stunning girl-meets-boy outfit ! I’m ecstatic to read that a very elegant Feline Creature likes Givenchy’s feline-inspired look ! Thank you ! 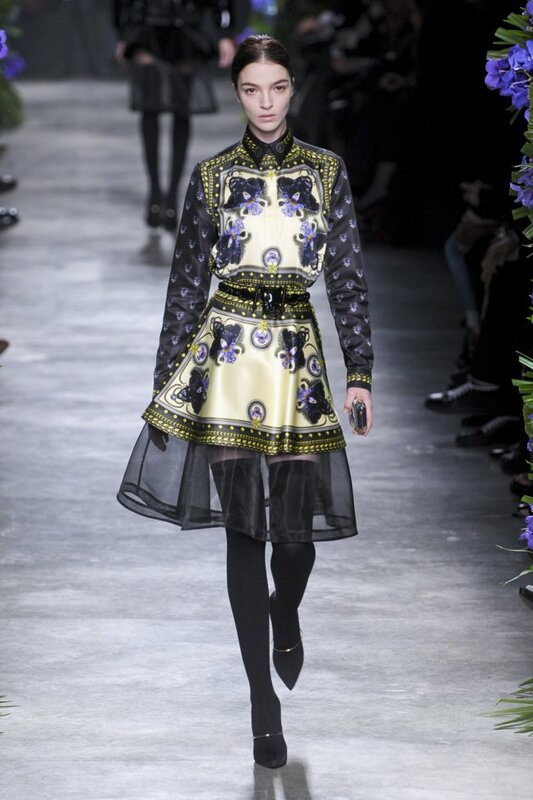 The divine Riccardo Tisci is a master at playing with transparency !